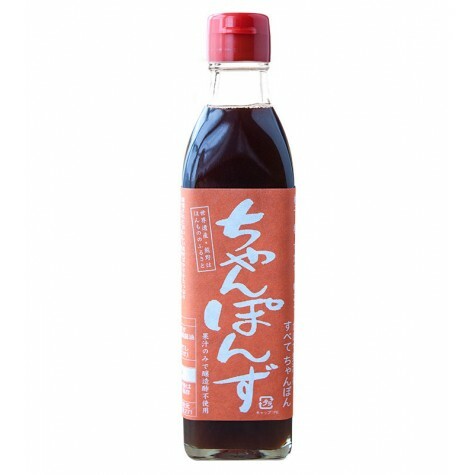 Champonzu "If you buy one ponzu, buy this one" So speaks a chef customer of ours who chooses this ponzu over his own homemade ponzu! Every bottle is packed with citrus zing, sweetness of plum and amazake and a rich depth of flavour. Serve with sashimi & sushi, dress a salad, marinade a meat, flavor a fish or add a dash to a dip. Storage: Refrigerate once open and consume within 3 months. Citrus fruits: yuzu, daidai, yukou, kabosu, sudachi. Plum, honjozo shoyu (soy sauce incl. soya bean & wheat), honmirin, amazake, natural dashi (fish stock). This recipe uses Champonzu but any of our ponzus will work just as well. I love ponzu. 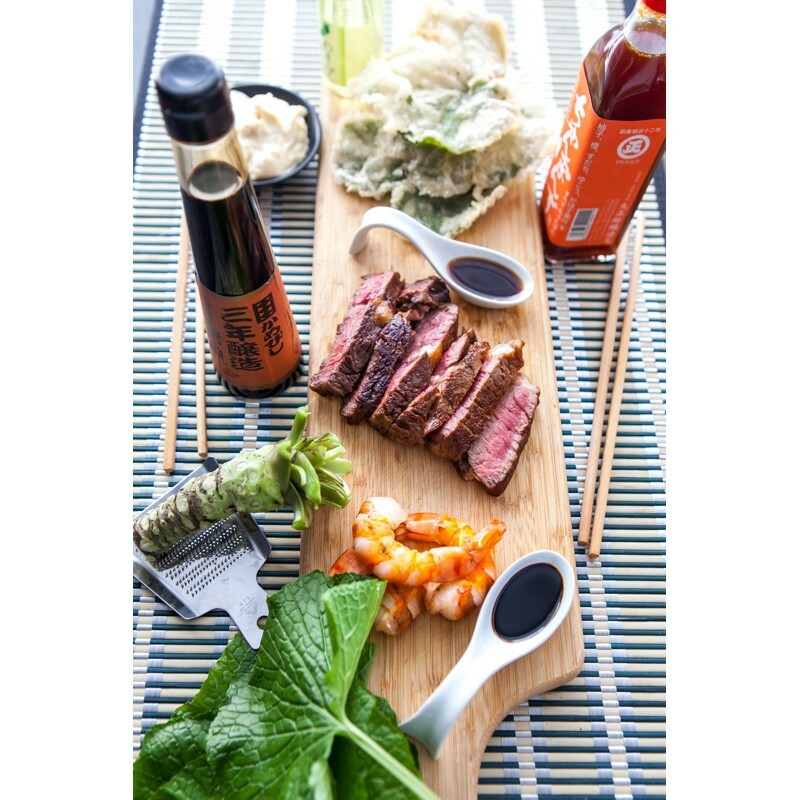 This Japanese condiment – a blend of soy sauce, citrus, mirin and stock - might not be that well known in the UK yet but give it time and people won't be able to get enough thanks to its gorgeous flavour and versatility. 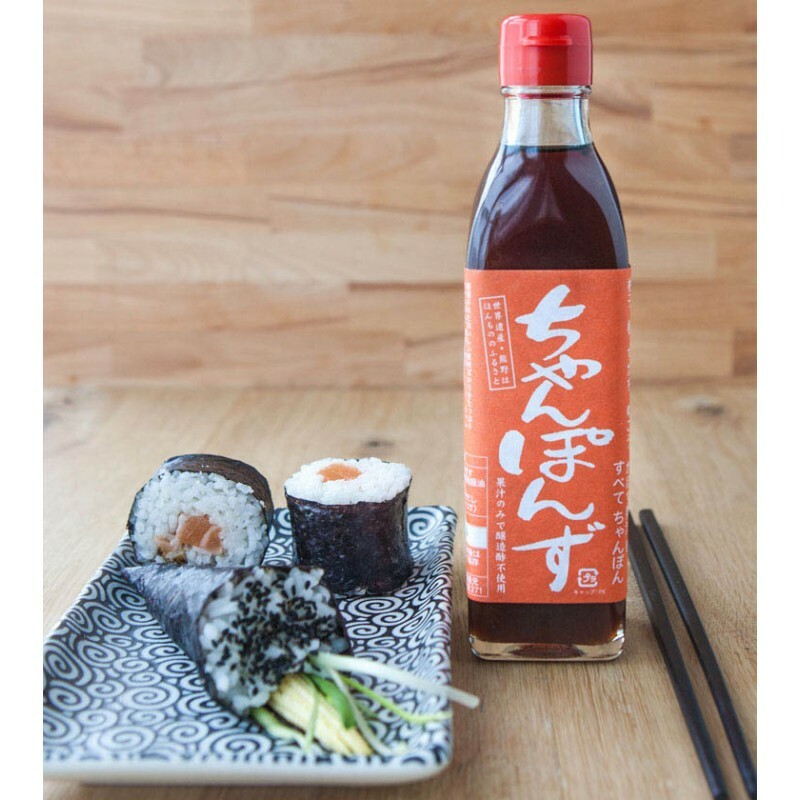 More delicate and fragrant than straight soy sauce, ponzu is an ideal accompaniment to sushi and sashimi. But ponzu really comes into its own as a marinade. It's strong enough to stand up to red meat, while complementing more delicate fish, pork and chicken without overpowering. The Wasabi Company's Champonzu is lovely. It includes five different citrus; classic yuzu as well as rarer juices such as kabosu and the bitter orange-like daidai. For me, beef steak marinated in ponzu is a match made in heaven. It works on 3 levels. First, its umami is great with the meat. Second, the citrus not only adds to the taste but helps start to break down the muscle, tenderising the meat beautifully. Third, the sugars in the mirin – a sweet rice wine - and citrus create a lovely caramelisation during the cooking, adding yet more taste. We use goose skirt (aka bavette) in our kitchen. It's got a great taste and works well if marinated for 24 hours – though even an hour will bring a brilliant result. Cover steak in marinade ingredients and mix to cover evenly. Refrigerate for up to 24 hours. Remove steak from marinade, scraping off any garlic, and bring to room temperature at least an hour before cooking. Heat a non-stick pan on high and add steak. I find the marinated meat cooks much quicker than regular meat, and I find 2-and-a-half minutes, turning regularly and moving around in the pan, results in the most beautiful pink finished product. Remove the steak from the pan and leave to rest for at least six minutes. In the meantime, add sliced shallots into the pan and brown. Add the leftover marinade and cook while moving constantly to prevent them sticking. Pile the shallots on a bed of rice and add the steak sliced across the grain, on top. Garnish with spring onions and toasted sesame seeds. Fowl Mouths run supper clubs and pop ups serving Japanese comfort food.